A spokesperson for former President George W. Bush reported that he is in "high spirits" following a successful heart operation in Dallas Tuesday morning. The 67-year-old was undergoing an annual physical Monday when his doctor discovered a blocked artery. 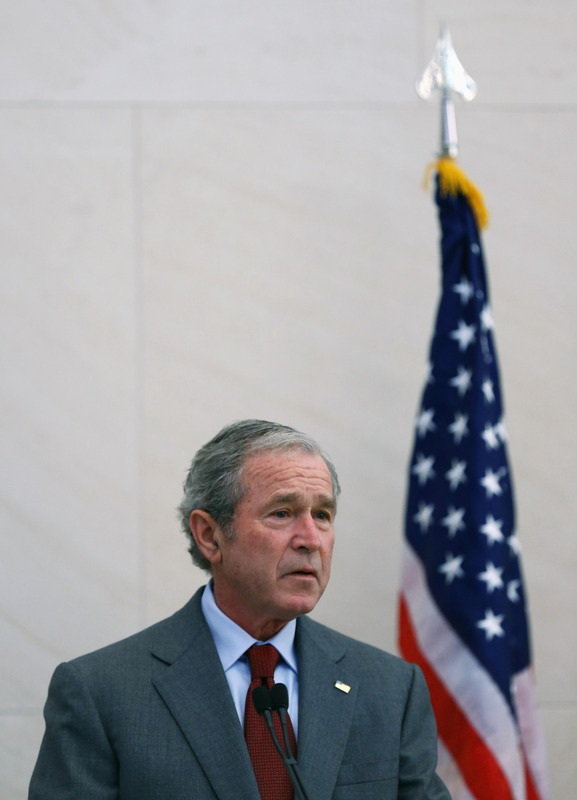 Following the advice of his doctors, Bush agreed to have a stent inserted to open the blockage. The operation was performed without complication at Texas Health Presbyterian Hospital. Spokesman Freddy Ford said the former President is "eager to return home tomorrow and resume his normal schedule on Thursday." Bush is expected to be discharged from the hospital on Wednesday.